During his major speech on Thursday, President Obama has addressed the wave of popular uprisings in the Arab World and outlined US’s approach to the situation. Still, some believe America’s dealings in the region are stirring up a hornet's nest. Words may be about democracy, but actions are about interests. As the wildfire of public rage spread throughout the Middle East and North Africa at the beginning of this year, analysts say America’s foreign policy in the region has seen a major crisis. 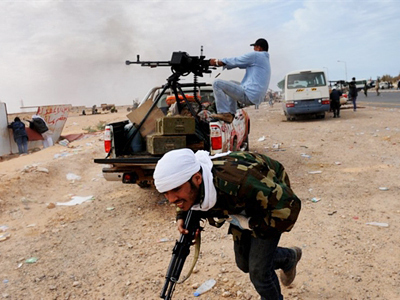 However, Washington’s old policies could now be seen unfolding in Libya. 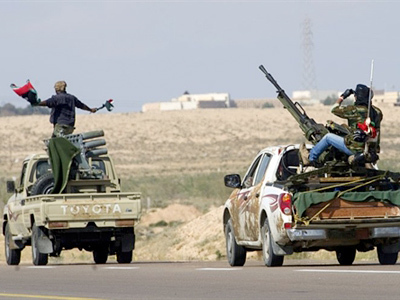 A large portion of the Libyan population is opposing any foreign meddling in their affairs and analysts say Washington’s efforts to propel its men into power in Libya could result in fighting that is going to last years. The inconsistency between what America says and what America does seemed even more obvious when it came to Egypt. 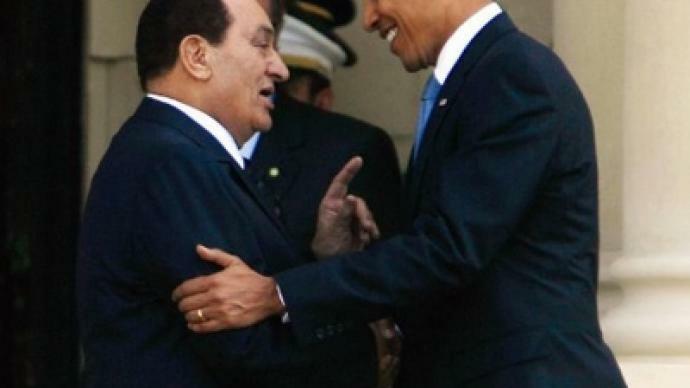 Despite Hosni Mubarak’s authoritarian and undemocratic rule, Washington had been supporting him for decades. 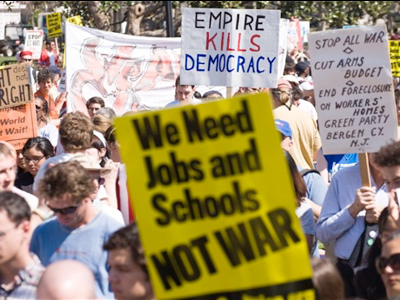 However, when millions of Egyptians took to the streets, the US swiftly shifted its policy. Veteran Washington hawk Zbigniew Brzezinski has an explanation for this phenomenon. Analysts say America’s decisions as to which governments it backs and which ones it breaks have added to the broad picture of incoherency of US foreign policy in the region. In Yemen, where the president is heavily backed by the US, and in Bahrain, which hosts a major US fleet, Washington was very careful not undermine their leaders, although they too have violently cracked down on peaceful protesters. 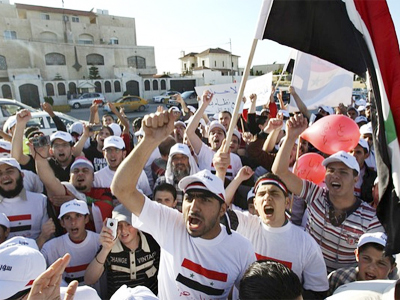 In Iraq people regularly protest against their US-backed government, but it is rarely even mentioned these days. In Saudi Arabia, one of America’s biggest allies in the region, scores of dissidents have been arrested, but the US, again, seems to be OK with all of that. Words have not been the basis of US actions in another long-standing conflict in the Middle East – between the Palestinians and Israelis. Despite calling for Israel to stop building settlements in the West bank and Jerusalem, the US vetoed a UN Security Council resolution that would have condemned Israeli settlements. More than a dozen Palestinians have been killed over the last few days while protesting on the anniversary of the creation of Israel. However, one state that is coming close to being on Washington’s blacklist is Syria, Iran’s closest ally in the region. There is strong condemnation of the Syrian leadership, and a White House source said the administration is close to declaring President Assad’s rule there illegitimate. Action might follow. The situation in the Middle East is unstable as it is, analysts say. 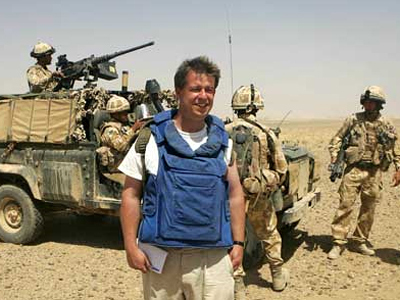 However, US involvement in yet another conflict could further destabilize the situation.